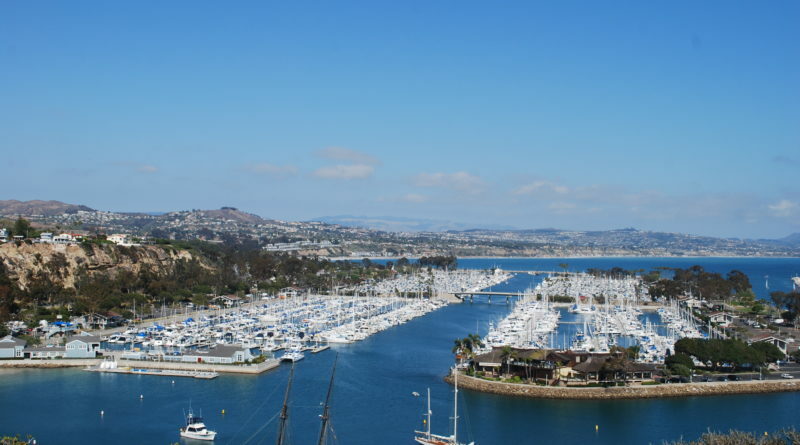 The agency serving Dana Point’s boating community shares news concerning the East-West Marina consolidation, slip waitlists, selecting a new slip, potential marina design and more. DANA POINT—Dana Point Boaters Association (DPBA) has broken the silence on the layoffs that took place at Dana Point Harbor when the new landlords, Dana Point Harbor Partners (DPHP), combined marina management of the east and west basins. In a newsletter released by DPBA on Thursday, March 14, the combination of the marinas was discussed among many other topics concerning the harbor revitalization. DPBA, which had previously given the boating community routine news updates about the revitalization project, has noticeably cut back on reporting news elements since the lease between County of Orange and DPHP was signed in October. The forum referred to in the comment is an open house meeting at Dana Point Yacht Club held by DPBA. While the forum will be held after this article goes to press, any important information detailed from it will be updated online or included in an article printed at a later date. While the transition phrase has been rocky to say the least, DPBA’s tone stayed optimistic in spite of the referenced public outcry. The Log reported on the east and west marinas consolidating in the March 8 issue. This had been hinted at leading up to the consolidation, but there was no official confirmation on behalf of DPHP at the time. The management office for The Marina at Dana Point will be operating from the east office, which formerly housed Dana Point Marina Company. Phone numbers for any queries will be the same, according to DPBA. California Coastal Commission decreed Dana Point’s new marina would have no more than 2,254 slips, measuring up to 32 feet, each. Another subject that had boaters in Dana Point clamoring was slip rates. Last summer, the county of Orange raised slip rates in an annual increase. DPBA has asked for DPHP to put a moratorium on any further slip rate increases this year. Allegedly DPHP are working behind the scenes to begin construction on a parking structure, which will serve the area when the project is completed. The revitalization, which will include updated marina, commercial and hotel facilities, is currently slated for completion around 2028. For more information or to read the full newsletter mentioned in this article, visit the website at danapointboaters.org.